(Trent Nelson | The Salt Lake Tribune) Ordain Women co-founder Kate Kelly speaks about her excommunication from The Church of Jesus Christ of Latter-day Saints in Salt Lake City, Tuesday June 24, 2014. Millions of women in India this month formed a human wall nearly 400 miles long in support of women who defied conservative Hindu leaders and entered an important temple that has long been off-limits to women and girls between ages 10 and 50. Social media activity is seen as a big catalyst in boosting activism and forging solidarity among women of faith who seek more equality. The #MeToo movement has been evoked — even in the ranks of conservative U.S. denominations — as a reason why women should expect more respectful treatment from male clergy, and a greater share of leadership roles. Women in The Church of Jesus Christ of Latter-day Saints are barred from priesthood office, leading local congregations or holding the top leadership posts in a faith that counts 16 million members worldwide. The highest-ranking women in the church oversee three organizations that run programs for women, teenage girls and children. These councils sit below several layers of leadership groups reserved for men. The role of women in the Utah-based faith has been a subject of debate for many years, with some members pushing for more equality and increased visibility for women. The church has made some changes in recent years; women’s groups say they mark small progress. In 2013, a woman for the first time gave a prayer at the faith’s semiannual General Conference in Salt Lake City. Later that year, a conference session previously limited to men was broadcast live for all to watch. Latter-day Saint women are still expected to wear skirts or dresses to worship services and inside temples, but the religion has loosened its rules in recent years to allow women who work at church headquarters to wear pantsuits or dress slacks and to let women serving proselytizing missions to wear dress slacks. The church shows no signs of budging on women’s ordination. 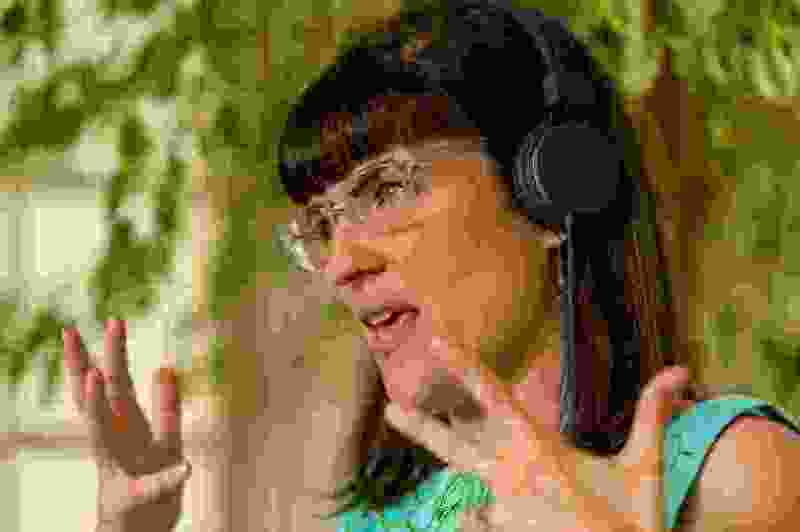 Kate Kelly, the co-founder of a group called Ordain Women that led protests outside church conferences, was excommunicated from the faith in 2014. Women in Islam do not lead prayers or give traditional Friday sermons. In larger mosques where women are welcome, they are almost always segregated from men in the back or allocated spaces on other floors with separate entrances and exits. In Saudi Arabia, a male-dominated interpretation of Islam bars women from traveling or obtaining a passport without the consent of a male guardian. Only this year did the kingdom allow women to drive. “If Jewish law does not say that something is prohibited, but just because of social or cultural reasons women were not involved, we see no reason that they should not be involved,” said Tzohar’s chairman, Rabbi David Stav. In Buddhism, women’s status varies from country to country. In Thailand, a Buddhist stronghold, women can become nuns — often acting as glorified temple housekeepers — but only in 2003 won the right to serve as the saffron-robed full equivalents of male monks, and still represent just a tiny fraction of the country’s clergy.